Caring for elderly loved ones and planning for their estates can be a mentally exhausting and emotionally challenging moment in life. Throw in the vagaries and complications of the legal questions involved and then you have a phenomenon where legal counsel is likely the wisest choice. 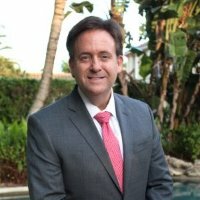 Mark Shalloway is a noted attorney located in West Palm Beach who specializes in elder care and special needs. 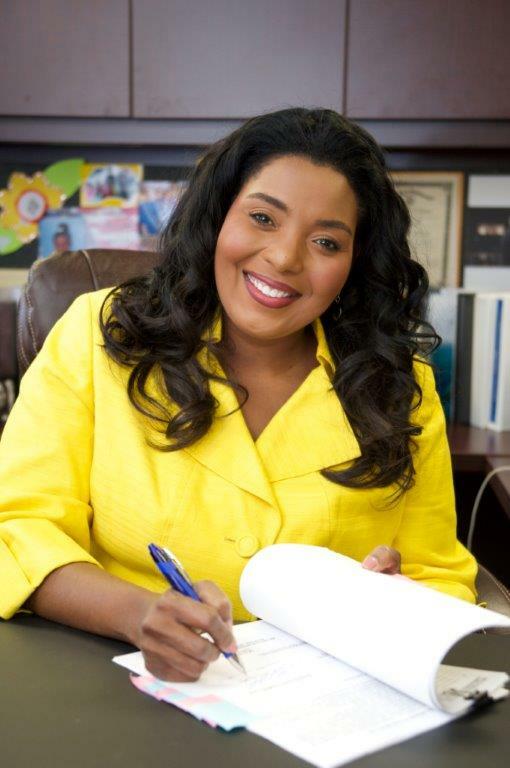 As an attorney, he holds many other titles and fulfills multiple roles within the county. One of these roles specifically being an educator, has connected him initially with those educating themselves and others in the city in the fields of special needs and elder care. Another aspect of contributing elements of his knowledge to the society, Shalloway is involved in a variety of organizations in support of those with disabilities. His work, such as his membership on the National Multiple Sclerosis Society Board, is significant to many members of the community, due to the amount of attention and care necessary to ensure that his best work is executed for families throughout the state. Shalloway’s ability to work with elders as well as those encountering special needs, has made him an expert in these areas of practice that is often sought out as a consultant. Throughout his work and abilities he is able to bring comfort and credibility to various people as well as their families in the county as he provides them with legal counsel and navigates them through their journeys caring for their loved ones. Mark Shalloway is among the first of 135 certified Attorneys in the nation to be certified by the National Elder Law Foundation. This honor is remarkable as only a minor amount of attorneys share this title. Similar to this accolade, Shalloway also received The Outstanding Achievement Award from NAELA highlighting the work he completed with the Academy of Florida Elder Law Attorneys. The collaboration executed by Shalloway, displays his ability to work with others to achieve goals that could change the course of the future for many in need of specialized care and legal help. Including his constant involvement with the county, his honors are continuously growing as his experience and morals align with his missions as an attorney. As President of Shalloway and Shalloway, (shalloway.com) the amount of informaton and legal news provided by the firm’s website provides clients with a remarkable platform to learn of changes in tax laws and estate planning, for example. The firm’s site also creates a space for those curious about elder care or special needs to gain more knowledge by credible sources. In addition to his personal cases, Mark Shalloway is a frequent contributor to pro bono educational seminars and classes to the military and other groups to help educate them about their financial futures and legacies. This relationship to professional achievement and community commitment make Mark Shalloway a leader in his area of practice and in the South Florida legal community. Not all court reporters in Cleveland are created equal. Court reporting is not usually associated with technological innovation but in the case of Cady Reporting, Cleveland, Ohio’s most revered and oldest firm, new trails are being blazed every day. Whether it is the court reporting company’s online 24/7 mobile booking engine that allows attorneys and paralegals to schedule depositions and other services from anywhere in the world at any time or the company’s ultra high-definition videography and videoconferencing services, law firms continue to choose Cady Reporting for their services across the state of Ohio and beyond. With offices located in downtown Cleveland, Cady Reporting has been operating with speed, skill and precision for over 40 years. What makes this firm unique in their industry is their ability to adapt to changing technologies and demands from their clients. With most cases never going to trial, today’s attorneys demand excellence in their real time reporting. This means demands such as online repositories, transcripts and archives of past depositions are a must. with a multitude of affiliations and strategic partnerships, most notably with the National Network Reporting Company (NNRC), the world’s most extensive directory of court reporting firms, Cady Reporting has solidified its presence as one of the largest and most popular litigation support and legal videography companies in the state of Ohio. Court reporting is often one of the more staid and conservative industries but in the case of Cady Reporting, the ability to stay at the forefront of industry shifts and technological evolutions has been a major aspect of the firm’s success.